It is Friday once again! Whew, I can't believe how time flies so fast. It is almost Christmas! Anyhow, it is time for me to join the Mommy Momments mania. This week's theme is "Special Trips". My family loves to travel. We like to go out and do something as a family. 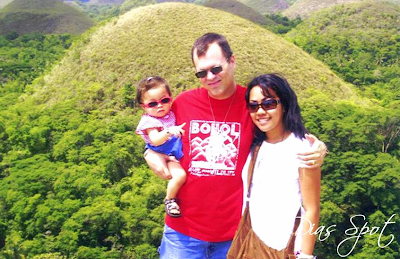 We have done quite a few big trips and small trips everywhere even though we have a little one. Anyhow, here are some photos of our special trips. Scroll down pls! 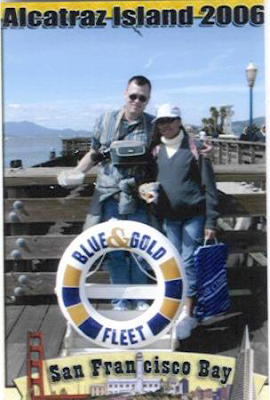 Our trip to Alcatraz. I was 33 months pregnant at that time, and a couple of weeks later I gave birth to a 3.11 lb baby. Akesha was born 7 weeks early. 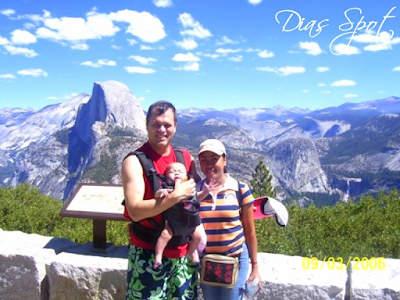 Our trip to the famous Yosemite Park. Akesha was 4 months old. Akesha's first plane ride @ 6 months old. 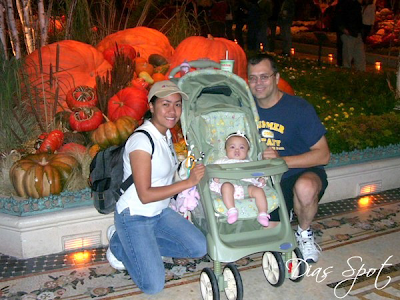 Our first trip to Las Vegas. Photo was taken at Bellagio Hotel. 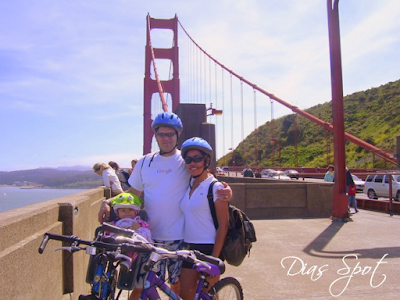 We went bike riding and crossed the Golden Gate bridge going to Sausalito. Akesha was less than a year old. Akesha's first trip to the Philippines. She was 13 months old. Behind is the famous Chocolate Hills in Bohol. 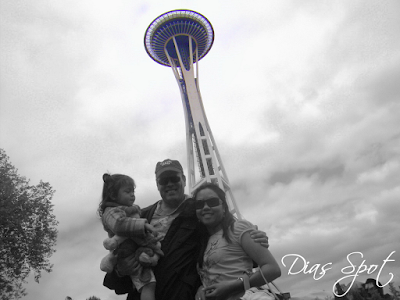 Our trip to Seattle, Washington. Behind is the Space Needle tower. 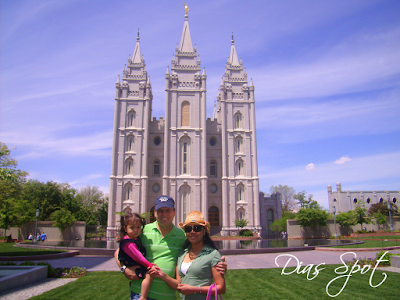 Our trip to Salt Lake City, Utah. Behind is the Mormon Temple. 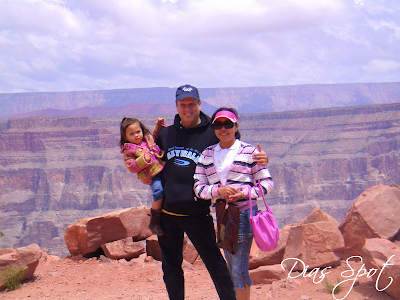 Our trip to Grand Canyon, Arizona. 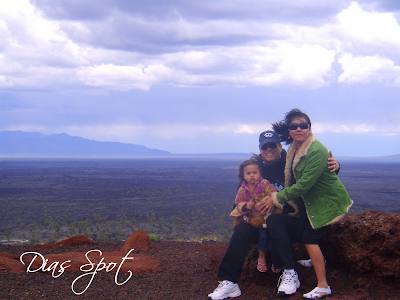 Our trip to Craters of the Moon, Idaho. 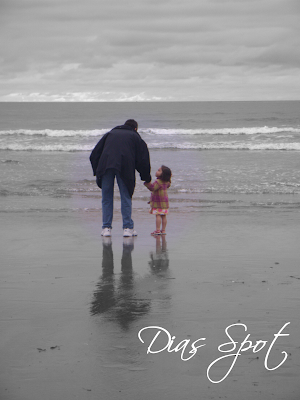 Our trip to Tillamook, Oregon. Our latest trip. 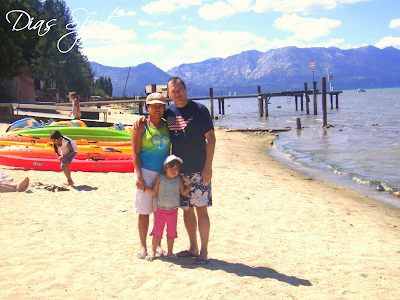 Behind is the famous Lake Tahoe. We did not do any big trip this year because we are saving dimes for our Philippine trip next year...lol! For more entries, click here!